Living in Toronto midtown can be fun and can have lots of things to do. You know when you have a busy life and do not have time to make a simple meal? We have all been there. Now we need to leave the cooking to the professionals in the local area. If you live in midtown Toronto, having good restaurants around you is important. There are many options in midtown Toronto that you can choose. Here is the list of restaurants that is close to Yonge and Eglinton. 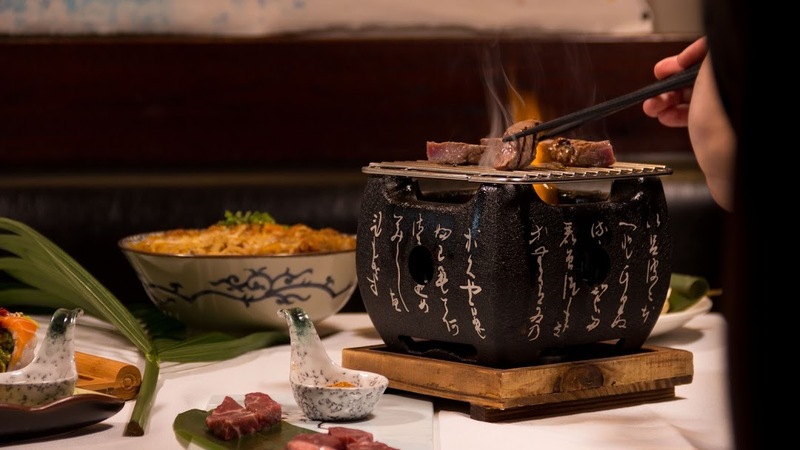 Kanda Izakaya serves up a range of Japanese food including sushi, ramen, udon and teriyaki. It's a great place to have different foods at reasonable prices. 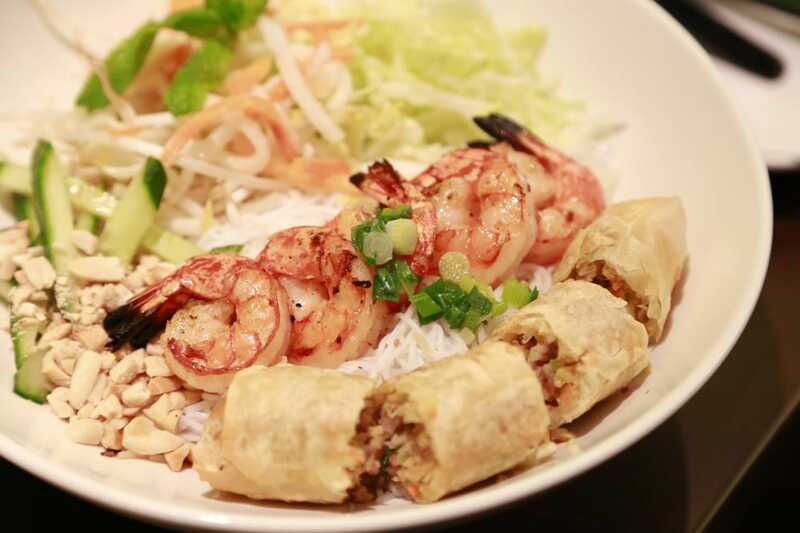 If you want to have an authentic Vietnamese dining experience, you will find it at Pho King Fabulous! 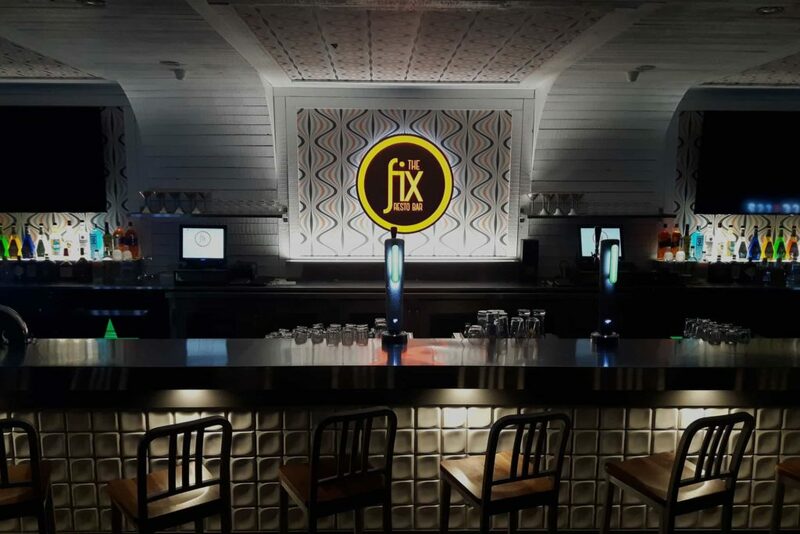 Fix Resto Bar serves pub food with buffet menu options. They also have a nice patio. Little Sister is located between Davisville and Eglinton. 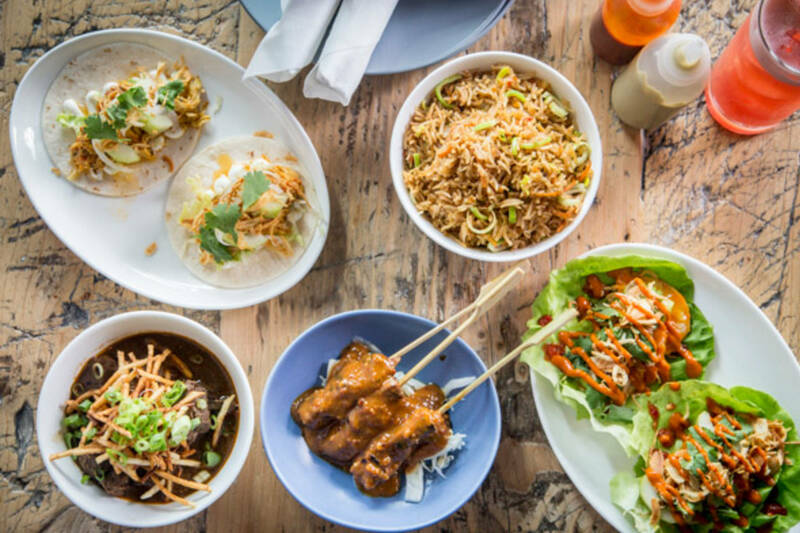 The food bar offers Toronto a taste of Indonesian-Dutch cuisine. 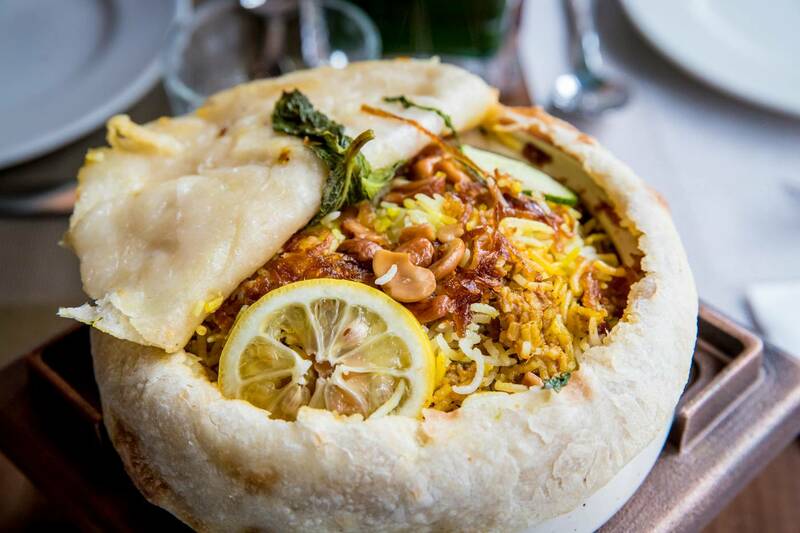 Khau Gully offers traditional Indian dishes , such as biryani, rogan josh and tandoori items. 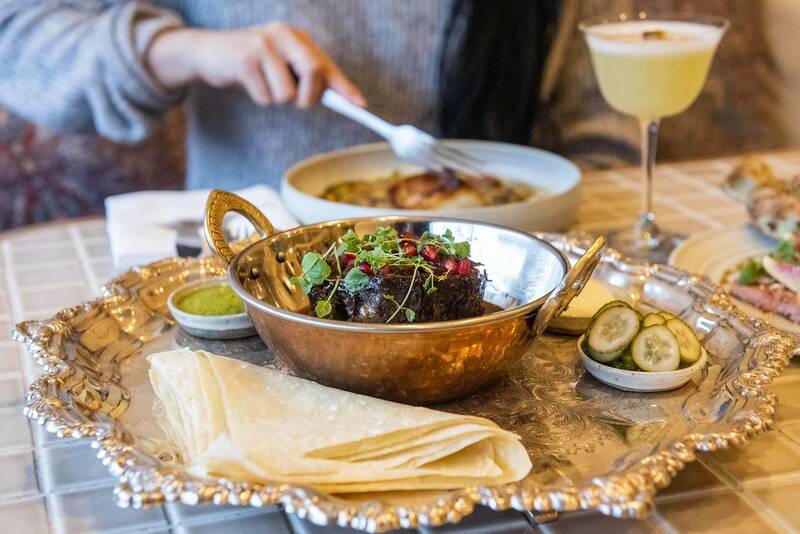 Byblos Uptown is the second Toronto location of the Mediterranean restaurant by the same name in the Entertainment District.